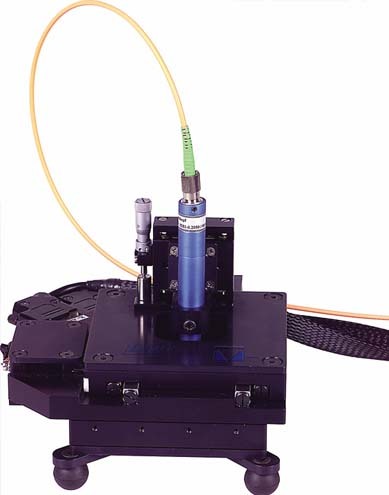 NENESIS P represents a high resolution 3D measuring system for contactless measurement of surface topographies, profiles and roughness as well as thickness measurements on transparent layers. Precision stages with linear drives assure service-free operation in laboratories and industrial production. NEMESIS P is a high-precision, 3D measuring system for the contactless measurement of topographies, profiles, and layer thicknesses. The use of linear axes with piezoelectric linear motors guarantees maintenance-free operation in the laboratory and in the factory. The Multitop software is for data acquisition and measurement control. the MARK III software provides extensive analysis of topography and profile.